White Spruce essential oil is distilled from wild harvested needles and twigs from Picea glauca, a tree species native to the snow-covered coniferous forests in North America. 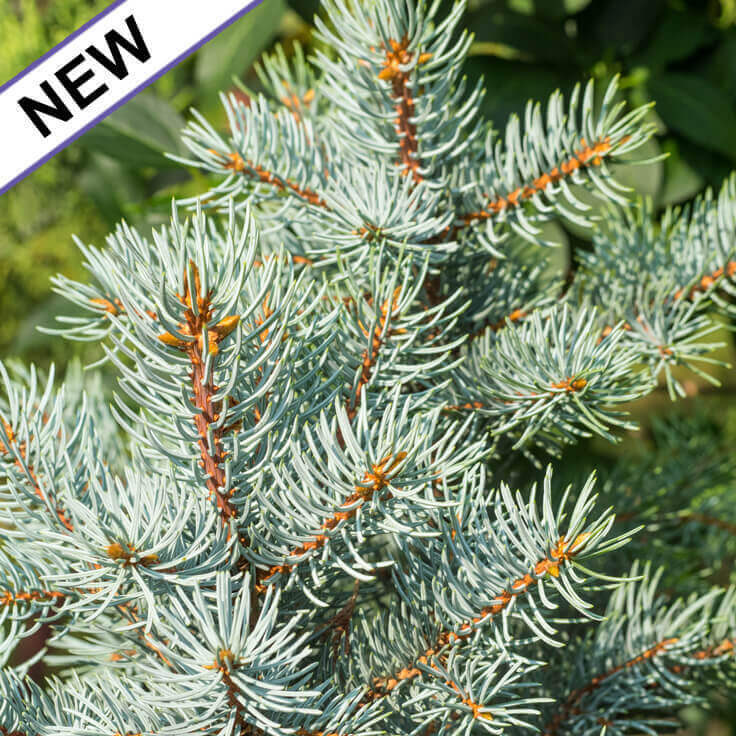 The large pyramidal evergreen in the forests are known as White Spruce, and display a wintry aromatic foliage. 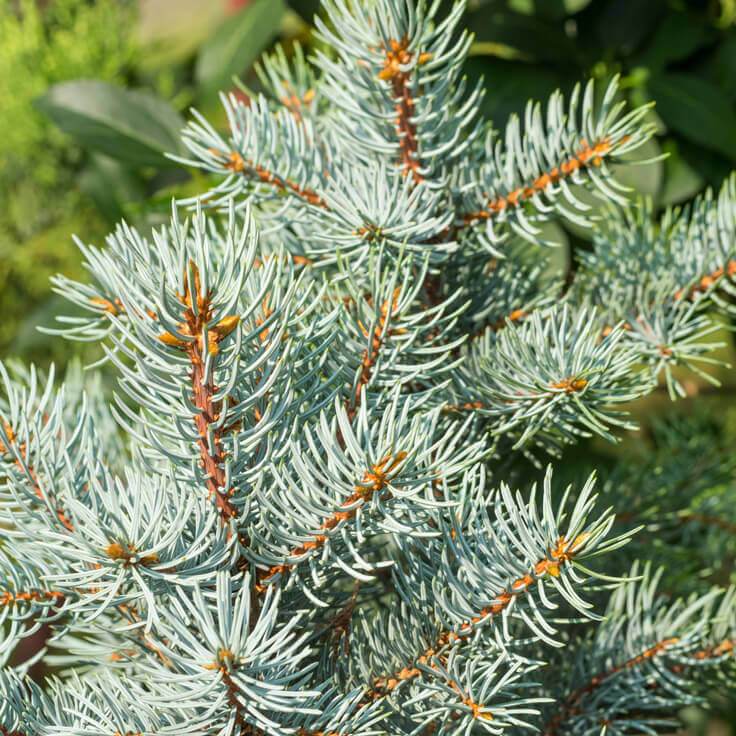 Out of all the spruce aromas, White Spruce essential oil is considered to be the most sophisticated and the least piney, as its aromatic profile is more woody, and delightfully fresh. 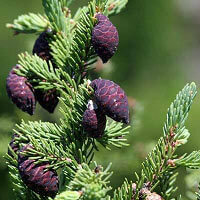 White Spruce essential oil is commonly used as a rejuvenating remedy to nurture the skin and soothe the senses. The analgesic and anti-inflammatory benefits of White Spruce essential oil make it a vital ingredient targeting muscular spasm, pain, and inflammation. Used in aromatherapy, it gives relief to persistent coughing as it acts as both an expectorant and decongestant. Furthermore, White Spruce has been reported to also be beneficial for bone healing, thus it’s our recommendation to blend it with Comfrey Root Infusion in order to reap its full benefits for that purpose. Batch specific GC/MS analysis of our White Spruce essential oil is available. Select option during checkout to include it with your order.